Risk Management includes insurance procurement, loss control/prevention, and self-insured liability program administration. 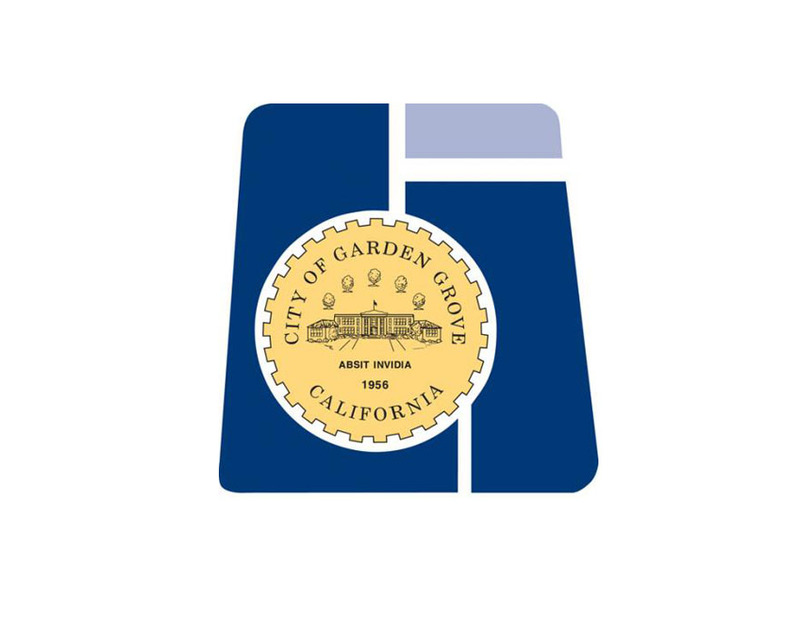 The City of Garden Grove welcomes your interest in doing business. The City operates under a centralized purchasing division in accordance with the City’s purchasing ordinance and other applicable procedures and policies. The division is responsible for purchasing all goods and services to all City departments and for inventory of materials and supplies for internal customers in our Central Stores Warehouse. This division is also responsible for the City’s telecommunication needs, and the disposition of surplus City property/equipment.